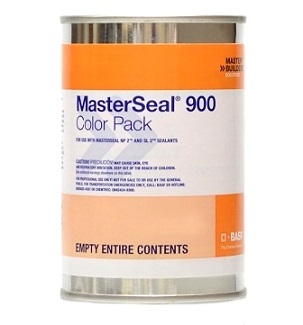 PRODUCT: BASF MasterSeal #900 Standard Color Pack (formerly Sonneborn Color Pack). 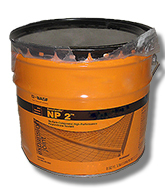 Used with NP2, SL2, Masterseal (Sonoguard) Topcoats and Tuff Trac systems. 10.5 oz Can. Price/Can. SPECIFY COLOR before adding to cart. 22 STANDARD STOCKED COLORS. MasterSeal 225HT (Sonoguard) Tintable Topcoat: 2 color pack cans per 5G. MasterSeal NP2: 1 can per 1.5-2G.